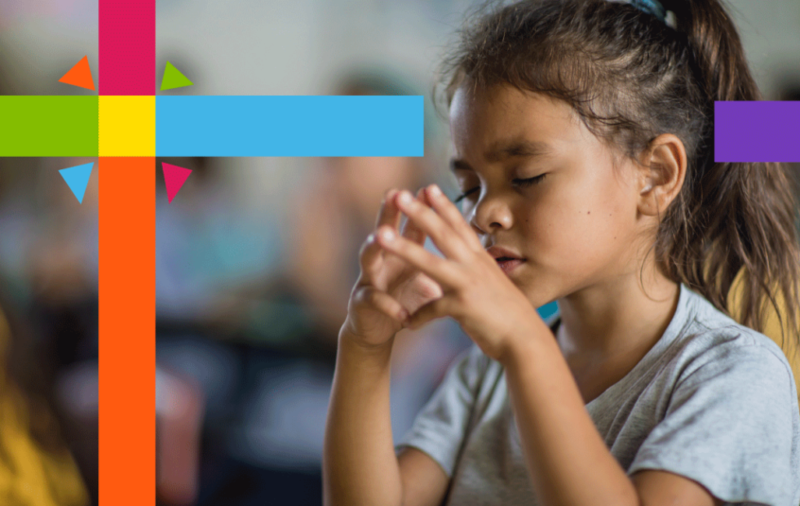 Children need a transforming encounter with Jesus. He is their greatest source of hope, and, in Him, their eternal futures are secure! If you didn’t subscribe to our Easter Reflections devotional series, you can view those devotionals here. You can still sign up for the last few devotionals here. For my sins you took my blame. Your blood was shed for all mankind. That we might live, our souls to save. New life, new hope He brings. His voice I will always obey. He knows the way, I have nothing to fear. Forever I’ll stay by His side. And we shall forever abide in His love.